Discover more about Maen Karne. Who we are and how we work. 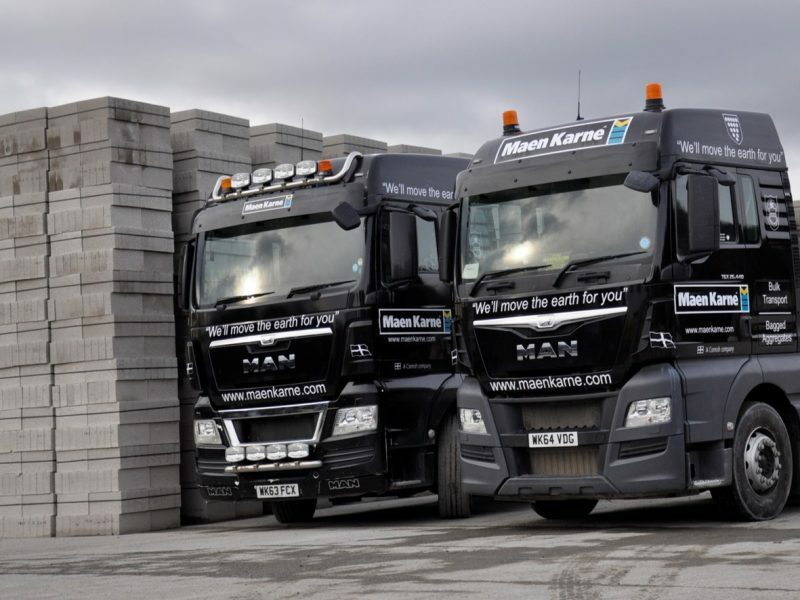 Maen Karne has a full range of sizes and strengths of concrete blocks for many applications. 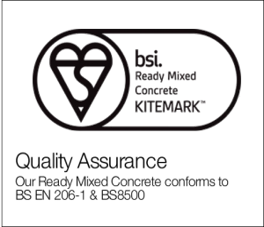 Our locally produced concrete is well established and highly reputable. We supply both primary aggregates and secondary aggregates. We always stock a wide range. Maen Karne has a large selection of locally sourced decorative gravels and chippings including some environmentally friendly recycled chippings. 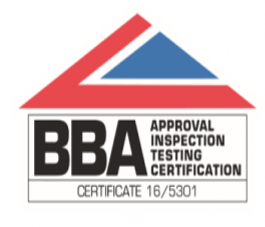 We pride ourselves on a fast and organised service. 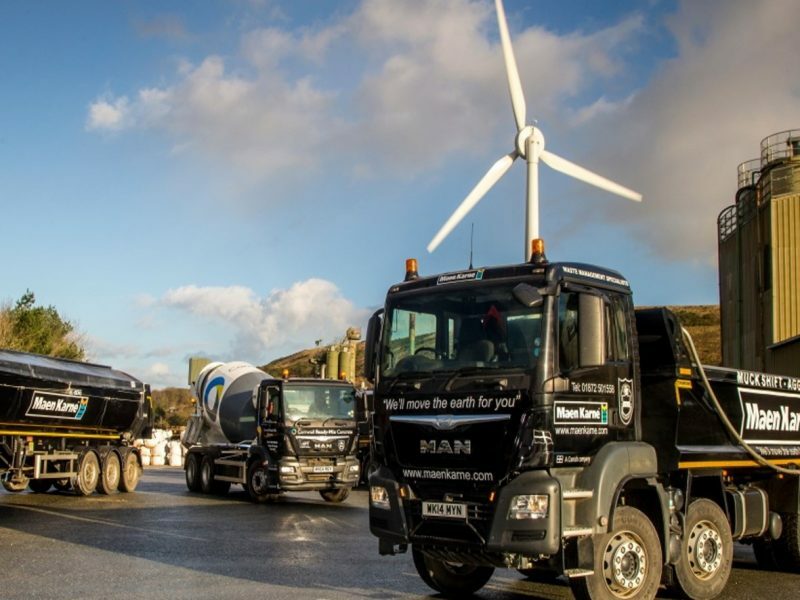 The Maen Karne Group comprises Maen Karne Aggregates and Maen Karne Concrete Products (formerly Western Blocks 2010 Ltd). 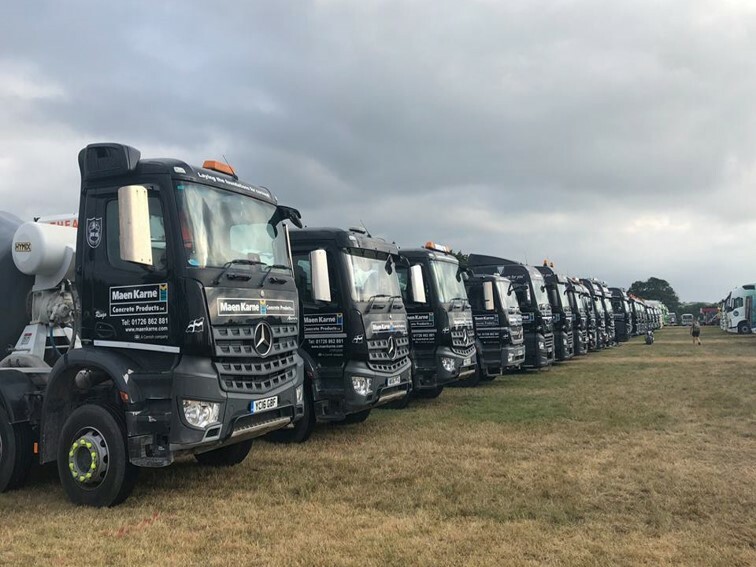 We are the south west’s leading fully independent supplier of bagged and loose aggregate and a bulk muck shift specialist. We also make concrete blocks and ready-mix concrete. This was an amazing project! Maen Karne’s ready-mixed concrete was used to build a ‘world class’ skate park in Newquay in Cornwall. 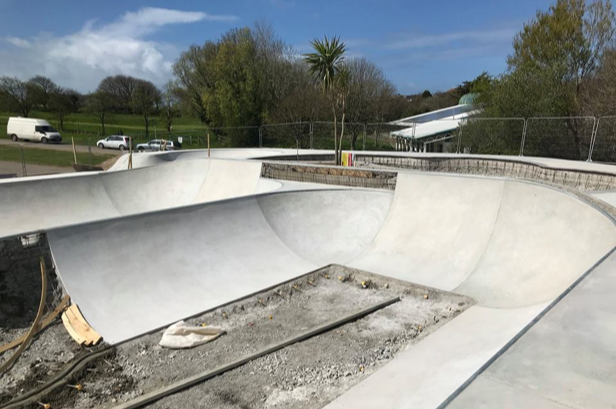 Over 400 cubic metres of a specially designed mix was supplied from both Hayle and Penryn plants for the new £650,000 Concrete Waves skatepark. The concrete is sprayed on to form the vertical ramps, bowls and half-pipes of the new facility which is being built by skatepark specialists Maverick Industries and opened in July 18. Give our social media accounts a follow to keep up to date with all our projects. 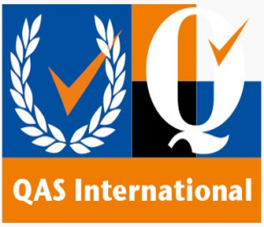 The type of product, quantity ordered and site access will be deciding factors on how your order will be delivered. To find out what delivery options we have available for you give us a call or send an email to [email protected] to talk to our helpful team.